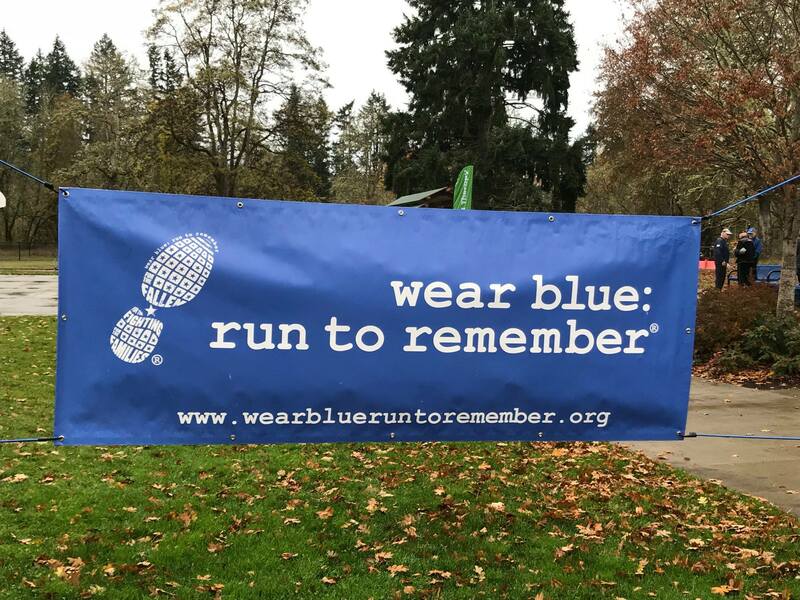 Groups of wear blue runners who meet regularly to run in honor of the service and sacrifice of the American military. Runners join together in a circle of remembrance, call out the name(s) for whom we run, and push onward to honor and remember. Got an event you’d like to include here? Log in or register to post your event on the community calendar.